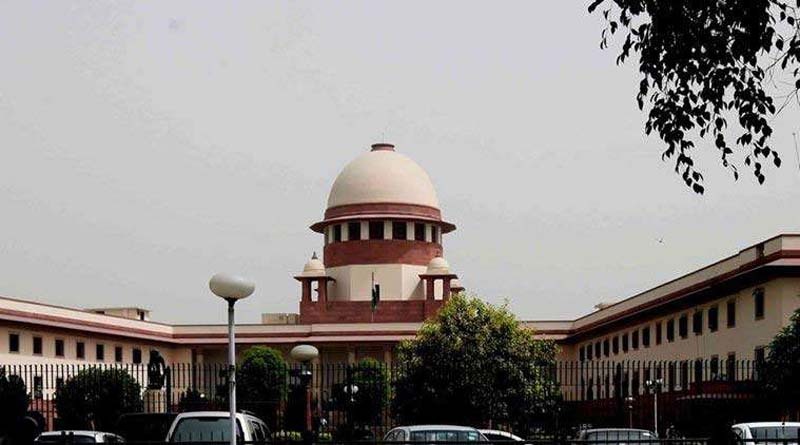 Ending the country’s long wait for a programme to ensure safety of witnesses, the Supreme Court Wednesday approved a Witness Protection Scheme drawn up by the government and asked the Centre, states and Union Territories to “enforce” it “in letter and spirit”. The court held that the right to life would include the right of witnesses to testify freely in courts. The court said “it shall be the ‘law’ under Article 141/142 of the Constitution, till the enactment of suitable Parliamentary and/or State Legislations on the subject”. The question of witness protection had come up in a PIL that sought protection for witnesses in cases against Gujarat-based preacher Asaram Bapu. The Scheme was drawn up by the Centre in 2018 with inputs from 18 states/Union Territories, legal services authorities of five states and open sources including civil society, three High Courts as well as from police personnel with the aim and objective “to ensure that the investigation, prosecution and trial of criminal offences is not prejudiced because witnesses are intimidated or frightened to give evidence without protection from violent or other criminal recrimination”. The expenses for the programme will be met from a Witness Protection Fund to be established by states and Union Territories. They should make annual budgetary allocation for the fund which will also be free to accept donations from national and international philanthropic organisations and amounts contributed as part of Corporate Social Responsibility. The application for protection will have to be filed before the “Competent Authority” along with supporting documents. The Authority will in turn seek a “Threat Analysis Report” from the ACP/DCP in charge of the police station. The police officer must submit the report expeditiously. The Authority will be required to dispose an application seeking protection within five days from the date of receipt of the Threat Analysis Report. The Authority, while processing the application, shall interact in person and if that is not possible through electronic means with the witness and other relevant persons. Proceedings of the Authority will be held in-camera. The Witness Protection Order passed by the Competent Authority shall be implemented by the Witness Protection Cell of the state or Union Territory. It also puts the “overall responsibility” for implementing the order on the head of the police of the state and Union Territory. The Witness Protection Cell will file a monthly follow-up report to the Authority. It also empowers the Authority to call for a fresh Threat Analysis Report if it feels the need to revise its order. The court said “there are many threats faced by the witnesses at various stages of an investigation and then during the trial of a case… These witnesses neither have any legal remedy nor do they get suitably treated. The present legal system takes witnesses completely for granted. They are summoned to court regardless of their financial and personal conditions” and are “not even suitably remunerated for the loss of time and the expenditure towards conveyance etc”.